For shopping in Beaumont, head to fashionable Dowlen Road and Phelan Boulevard. 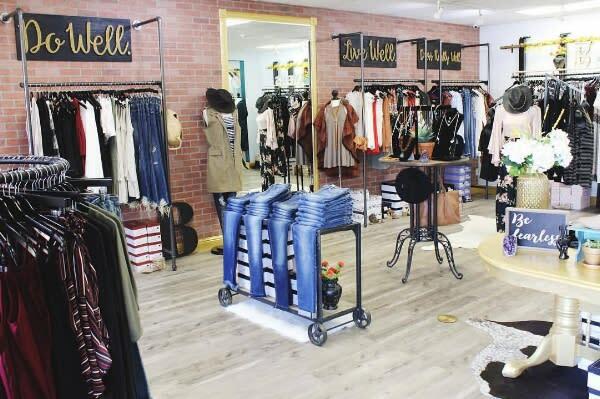 Style mavens will delight in chic finds at locally owned boutiques like YaYa Club Clothing, Bungalow and Ella + Scott - where the motto is "Wear it. Rock it." Dowlen Road is also where you&apos;ll find the mall and brand name stores. 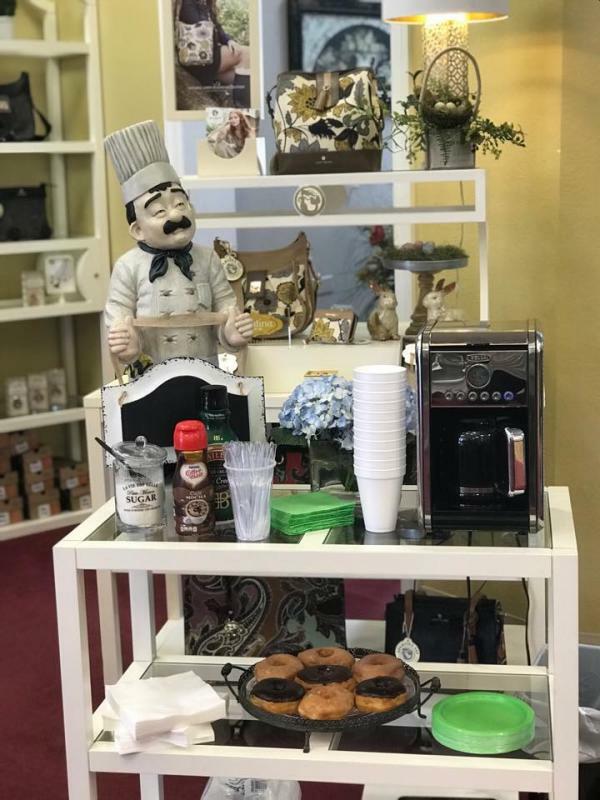 If antiques are more your style, you&apos;ll love Beaumont&apos;s Old Town Antique District on lower Calder Avenue, where you&apos;ll uncover exquisite European furnishings at Burns Antik Haus, Langston Antiques and 11th Street Market. Check out some of our favorite local stops for the best gifts. With great service and amazing options, Bungalow offers the newest trends in women’s clothing and jewelry. Find the perfect outfit from head to toe for those favorite ladies in your life. Shopping has never been easier, so don’t forget Bungalow as one of your stops for holiday gifts. Eclectic jewelry and clothing with a west coast flair, YaYa Club has great options for women. With brands like Free People, Lucky Brand, The Giving Keys and more, YaYa has everything you need for a stylish wardrobe. 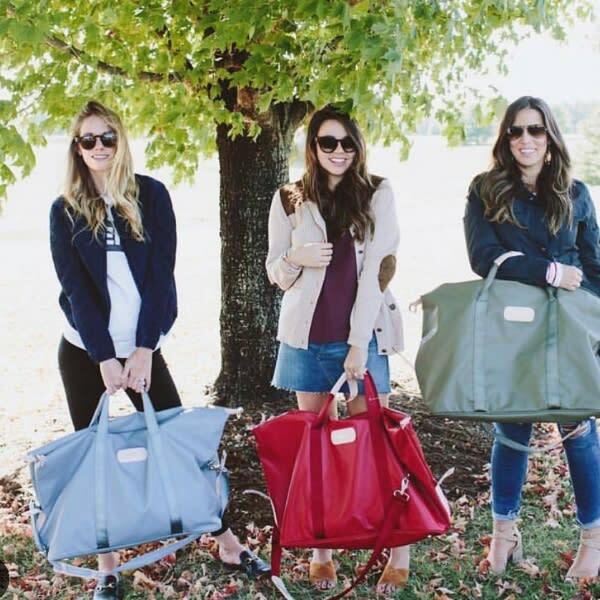 Not only does Gaudie and Co. have a great selection in clothing, shoes and accessories for women, they also sell jewelry from Kendra Scott and Jon Hart Design handcrafted leather bags, travel goods and accessories. Both women and men enjoy the durable and stylish bags that can be monogrammed in the store to your specification. 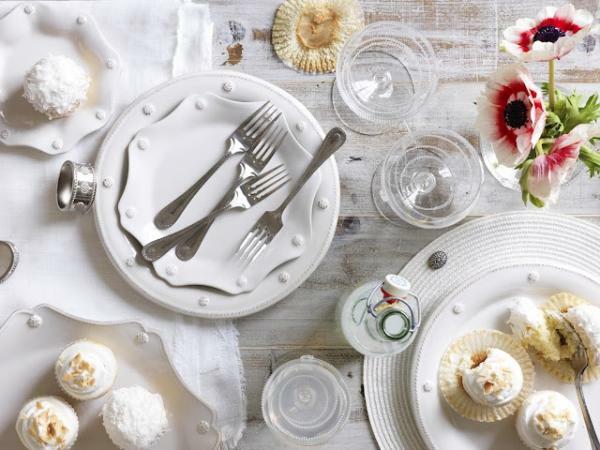 Gaudie and Co. is the perfect one-stop shop for your gifting needs. 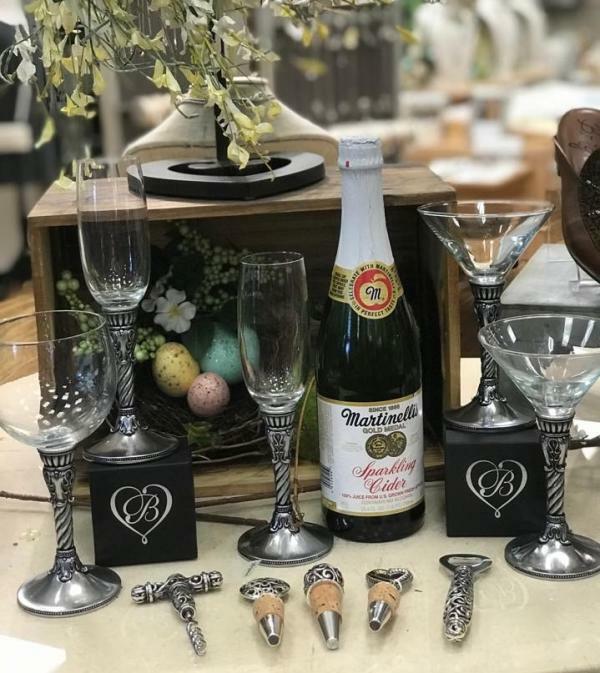 Specializing in children’s clothing and accessories, Ashton House also offers footwear for both men and women, home décor and specialty one-of-a-kind gifts. Don’t miss out on Ashton House. Beaumont’s premiere baby boutique is amazing for all things baby. 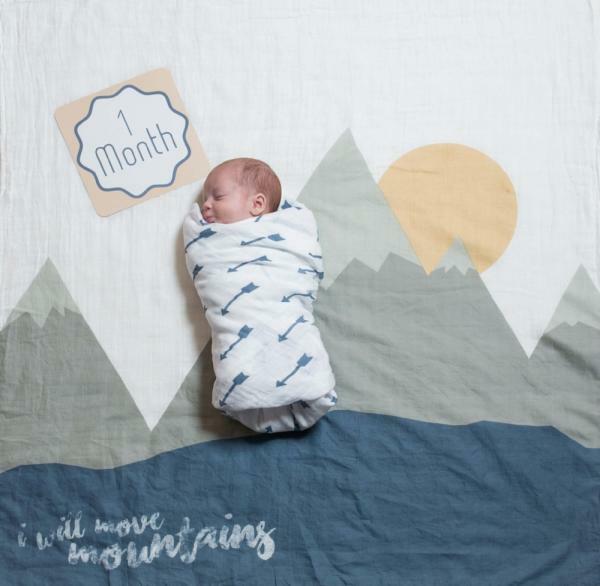 If you have a loved one coming into the world soon, this is the place to shop. Offering sizes from newborn to 5T, gifts, accessories and more, Luxe is great for the little one’s in your life. This Beaumont staple is known around town as the place to go for bridal registry, baby registry, fine china and stationary. For Heaven’s Sake has everything you need for the perfect gift. From garden and outdoor products to jewelry and everything in between, you are sure to find the perfect gift. 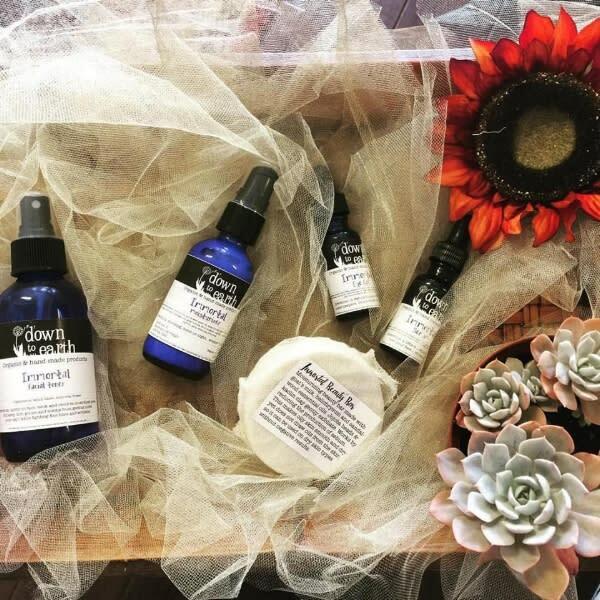 Down to Earth makes hand-made, locally sourced products for your home and body that are completely chemical-free and organic. 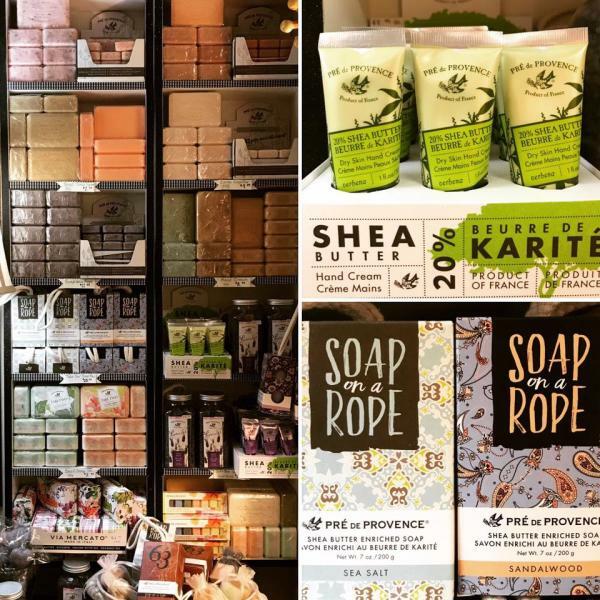 Their full line of bath and body products features soaps, lotions, shaving bars, bath bombs, and more. Everything is hand-made, organic, and chemical-free using essential oils that are good for your skin perfect for any skin-care lover. Nickolina&apos;s is a unique interior design studio with an eclectic mix of decorative accents and statement pieces. 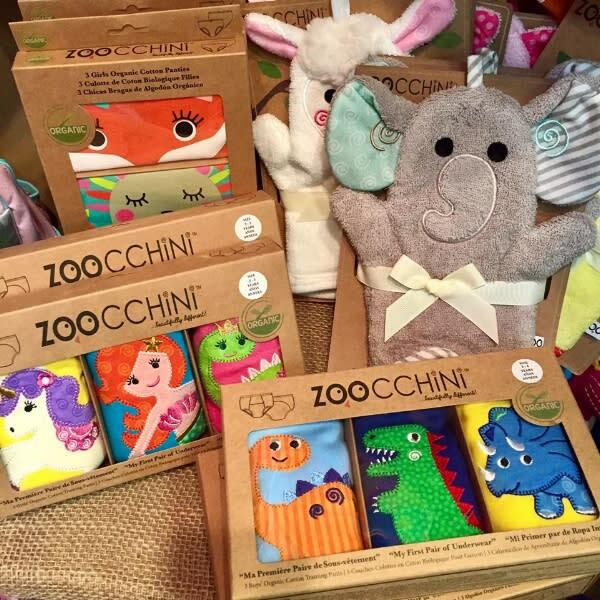 Many of their products are one-of-a-kind and are great gift’s for anyone’s home. From clothing and jewelry to art and unique home furnishings, you cannot go wrong. All About You Boutique keeps locals looking good with on-trend fashions, jewelry and accessories. 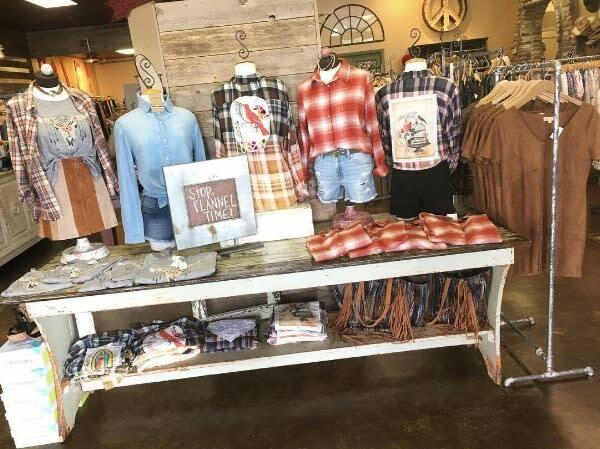 Newly opened on Dowlen Road&apos;s Tuscany Park, the locally owned boutique offers brand names such as Brighton, Vera Bradley, UNO de 50, Patagonia, Chaco and many others.